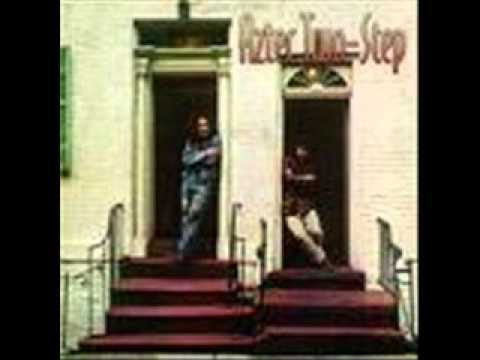 In 1972, Aztec Two-Step, whose name comes from a poem by beat poet Lawrence Ferlinghetti, burst upon the scene with their self-titled debut album on Elektra Records. Since then Rex Fowler and Neal Shulman have spent a lifetime making music together as the folk/rock duo Aztec Two-Step. Their first album, along with their subsequent albums for RCA Records were staples of progressive FM and college radio and helped to bring the folk/rock music of the 1960s into the 70s and beyond.